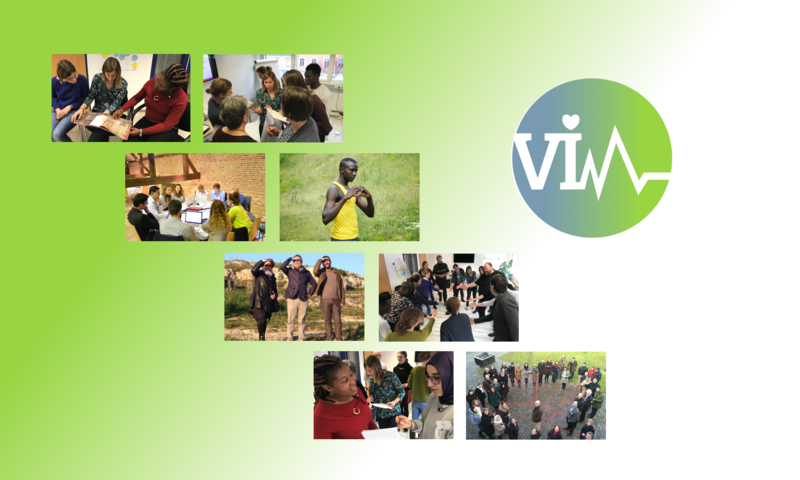 In addition to the interviews the VIM partners also searched for good practice examples on existing health education projects and resources for migrants and other disadvantaged groups. 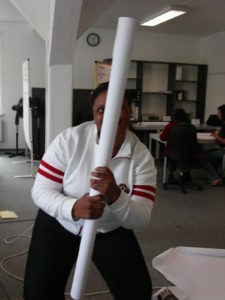 What is the impact of the project or resource? Is the gender perspective addressed? Are there any other influential aspects, such as religion or age that are considered? Are there elements or aspects that could be transferred to the VIM project? Once all results of the research phase will have been analysed and compiled, we will publish the final research report here on our website.